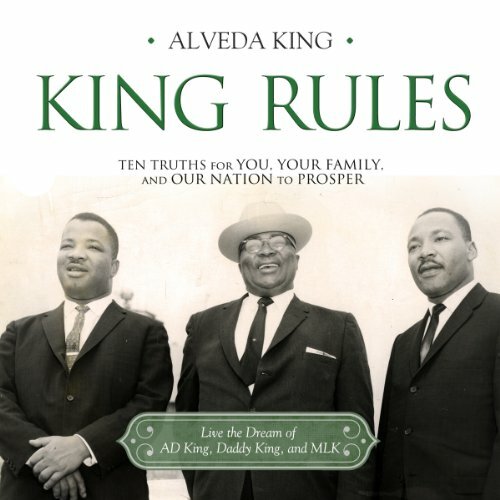 Showing results by author "Alveda King"
In King Rules, the niece of Dr. Martin Luther King, Jr., shares that message in a deeply personal collection of hard-learned lessons, timeless truths, and foundational principles. Dr. Alveda King’s words are lovingly crafted yet refreshingly blunt at a time when bluntness is needed to counter the forces of moral drift and empty relativism. Beginning with a vulnerable admission of her own wounds and wanderings, Alveda unfolds 11 core values that have guided her family through generations of triumph and tragedy. Alveda King, niece of the civil rights leader Martin Luther King Jr., shares 21 keys to help you unlock your spiritual potential. As your tour guide on this journey of discovery, she reveals how her famous family taught her that when you use your God-given gifts, you can impact the world. 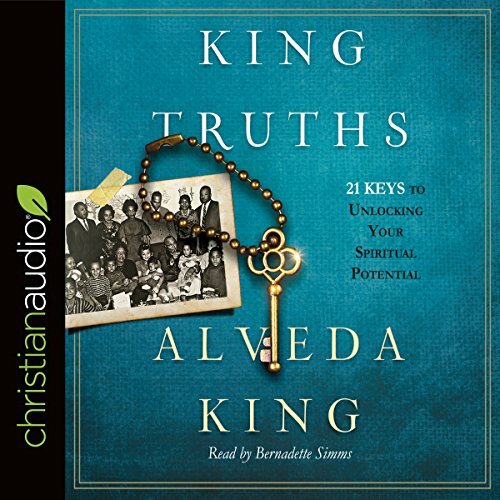 Sharing secrets to unlocking a divine family, divine salvation, divine forgiveness, and much more, King inspires you to unlock authority to use your spiritual gifts to their greatest potential. Learn how to live "in spirit and in truth" to discover what "to you it has been given" means for your life.